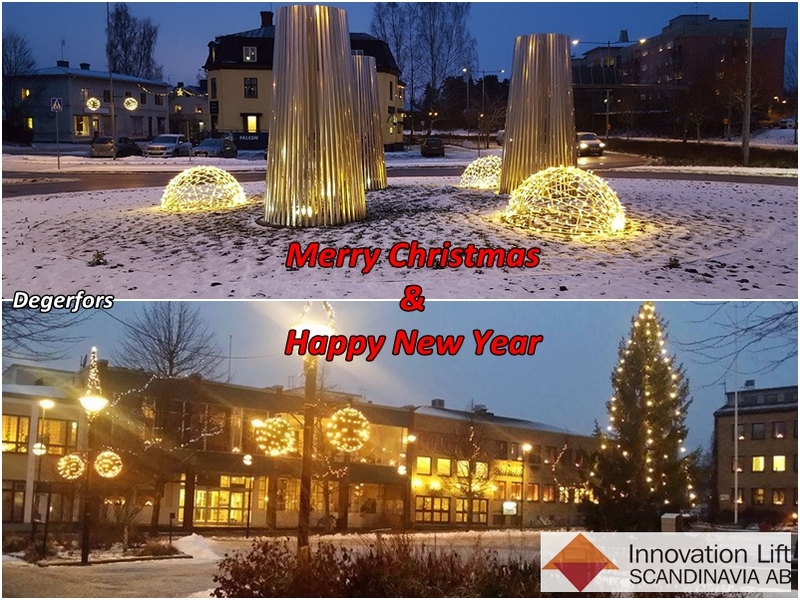 Now when we soon enter Christmas, and get closer to a New Year, Innovation Lift Scandinavia AB would like to thank all customers and all potential customers, also all our suppliers for another fantastic year. We are again really proud and happy for the fantastic growth we have seen under 2016. This do that we look forward to 2017 with great confidence. Thank you all and Merry Christmas and a Happy New Year to all of you from all of us at ILS AB.